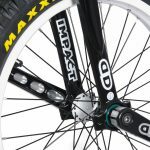 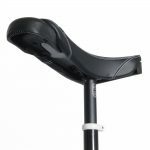 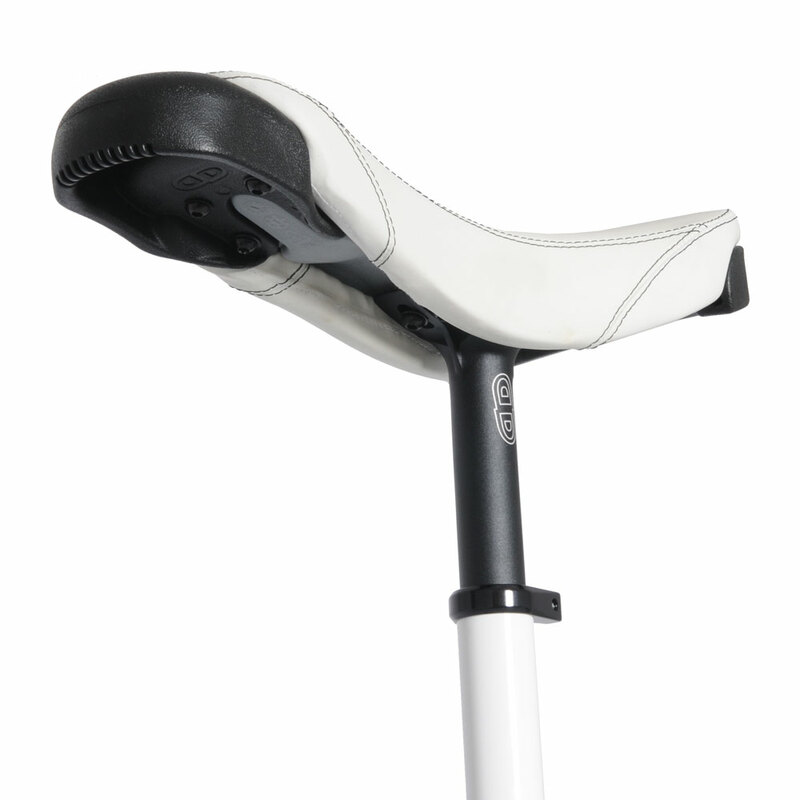 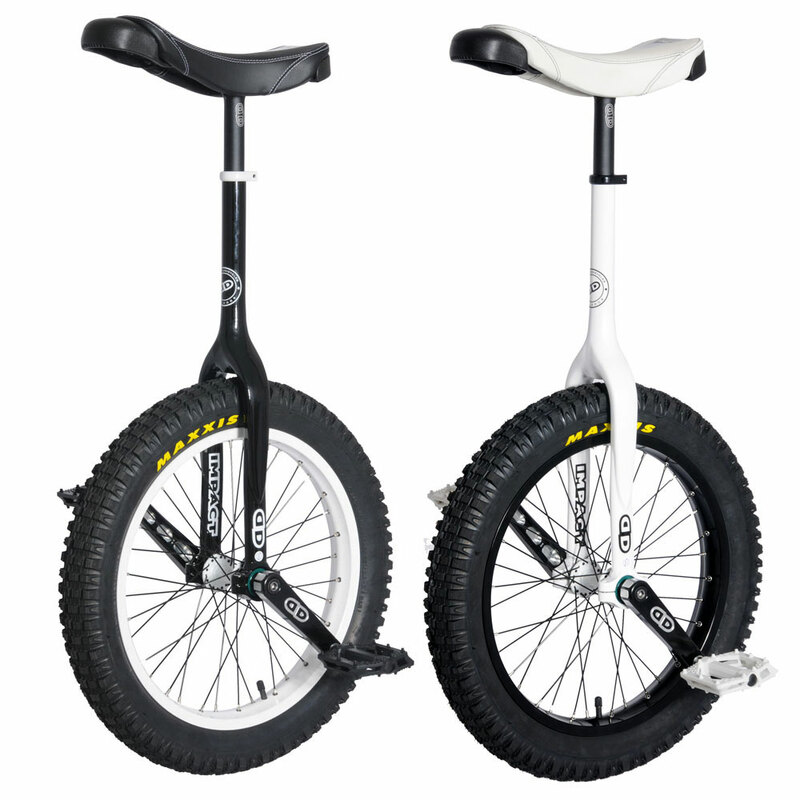 This is the latest generation of Impact Unicycle, combining the newest iteration of their famous Eiffel cranks, undrilled rim, and innovative hydroformed aluminium frame that not only looks great but provides one of the stiffest and most agile rides on the market. 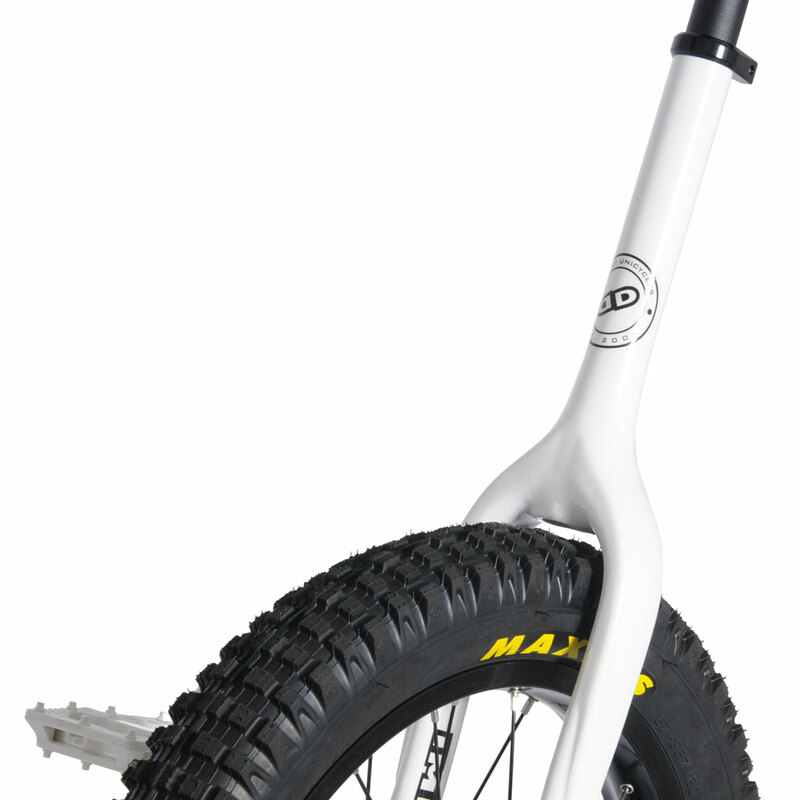 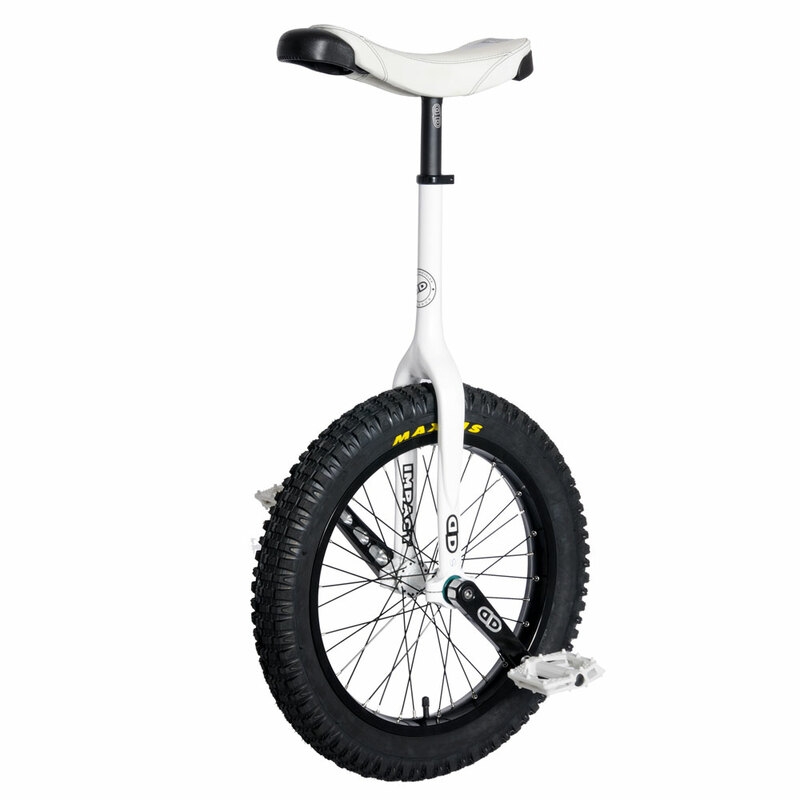 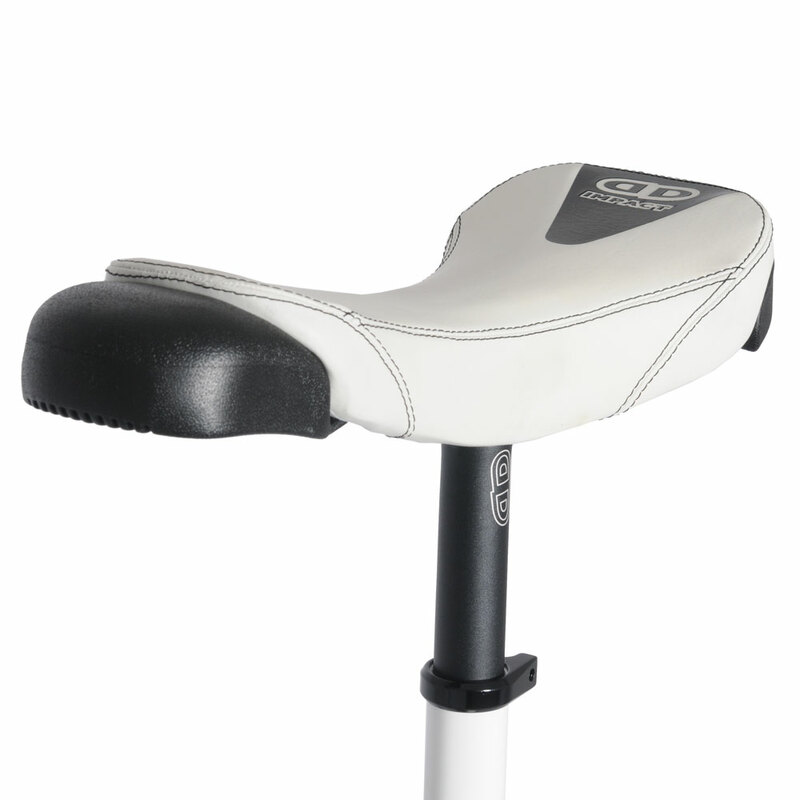 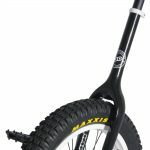 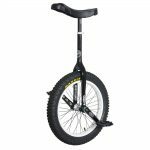 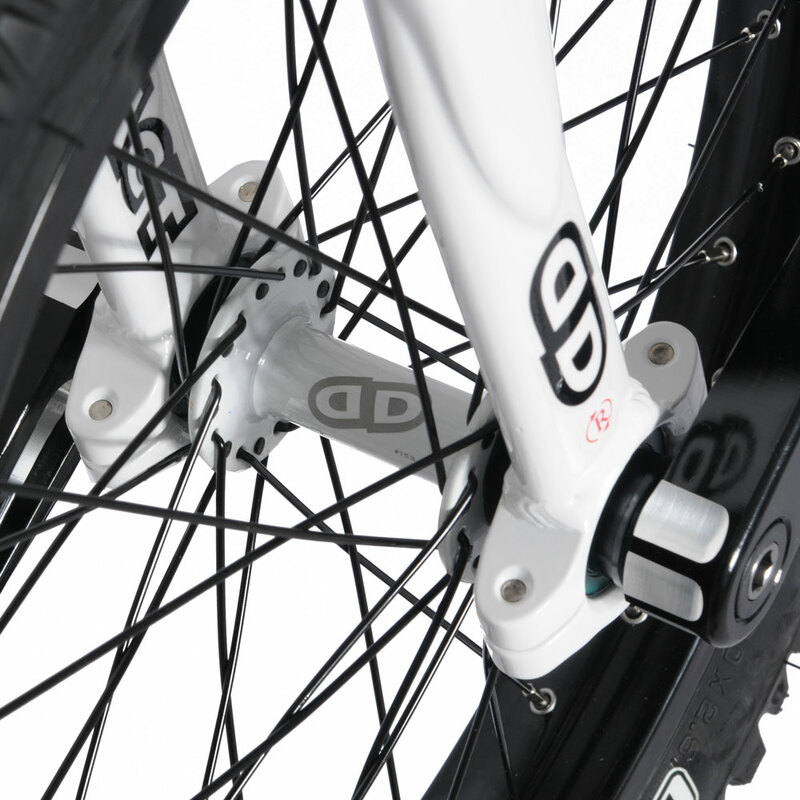 This unicycle is available with both 32mm (Gravity Pro) and 42mm bearings (Gravity). – 32mm bearings are Impact’s performance bearing, providing a dramatic decrease in weight, as well as added stiffness. 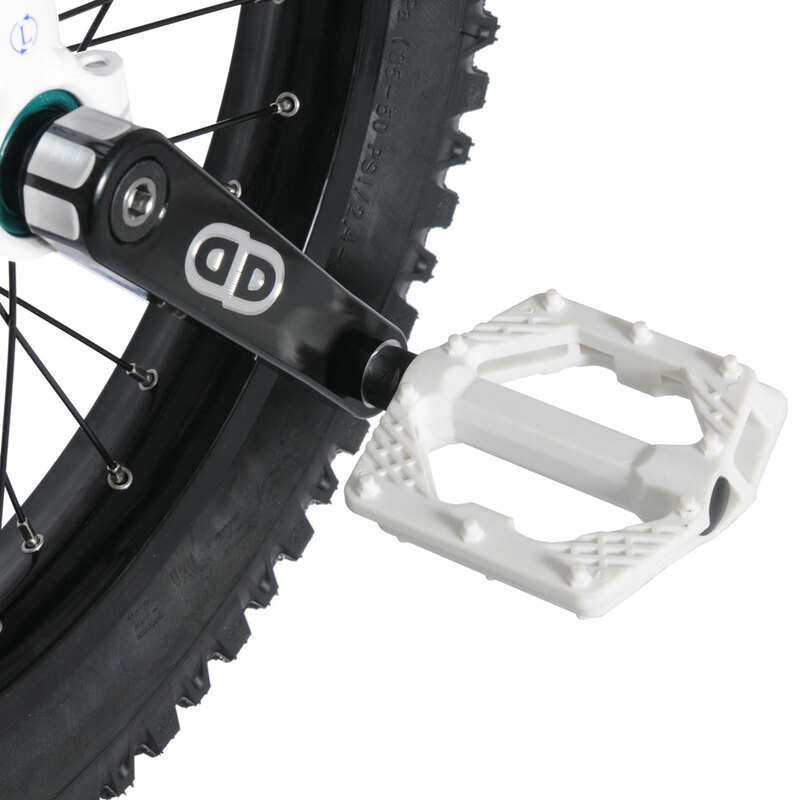 As a performance product, these bearings require maintenance and have a shorter life than 42mm bearings. 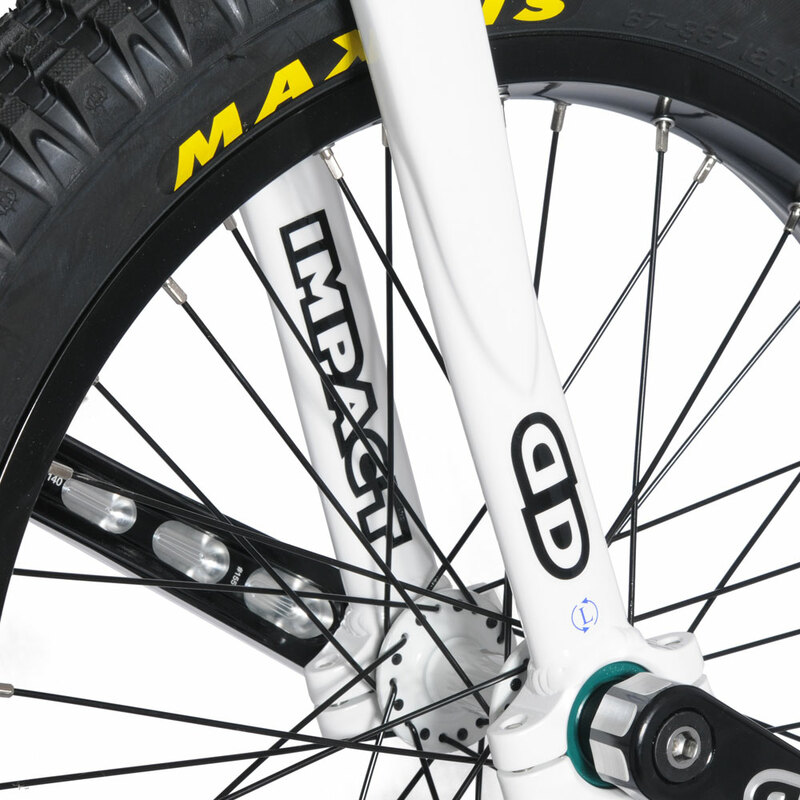 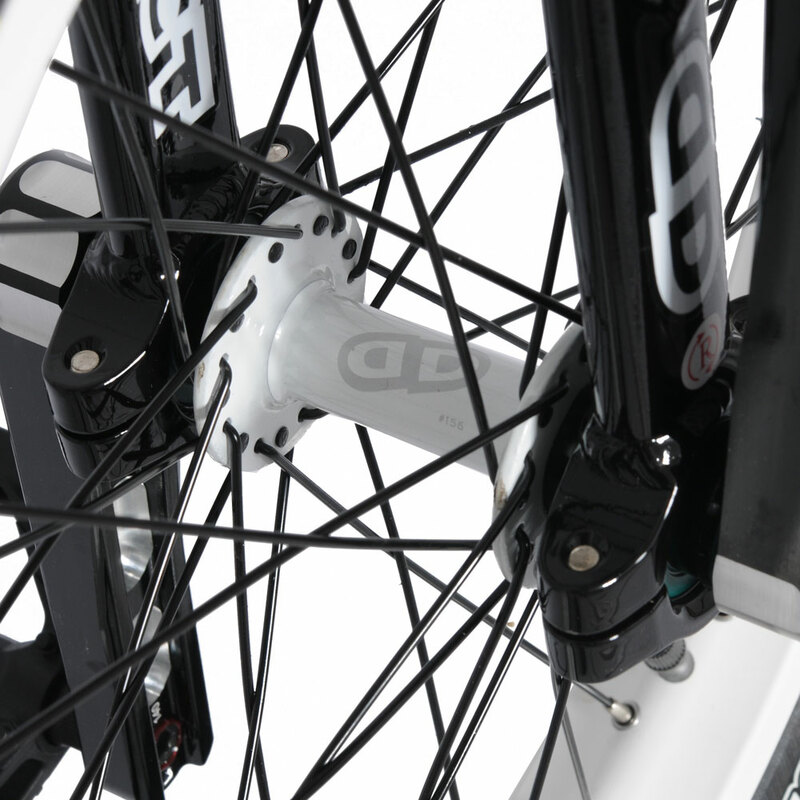 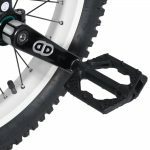 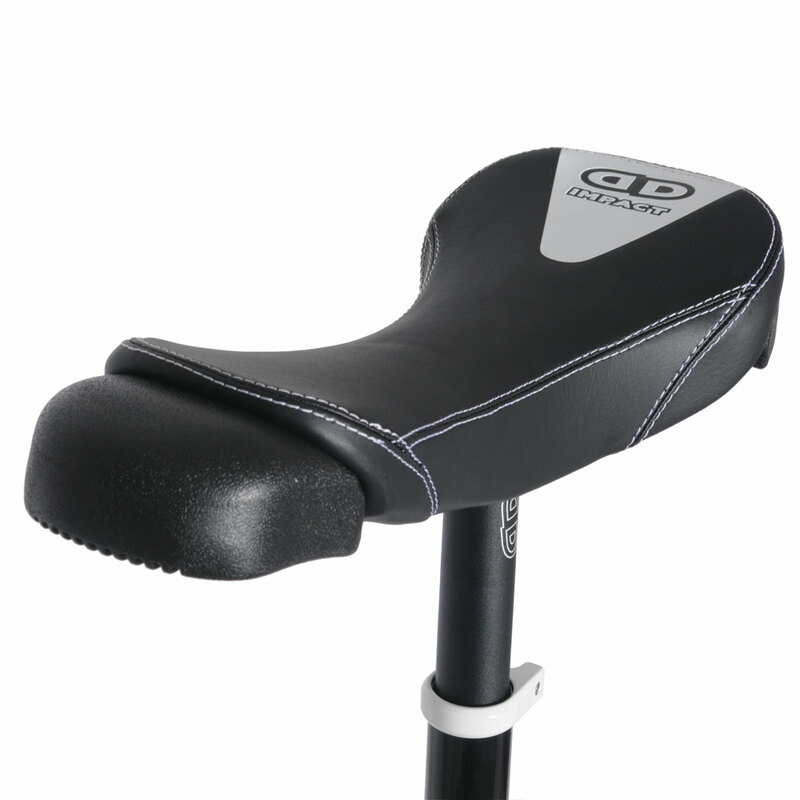 – 42mm bearings are used on almost all mid-professional tier unicycles. 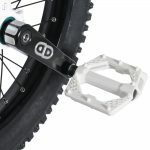 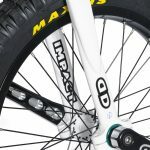 Although heavier than 32mm bearings, these bearings offer reliability and increased compatibility for other brand’s frames.